Key to the ongoing research and implementation of Tower Renewal has been as international research program, examining global best practice in building rehabilitation, sustainable design and achieving complete communities within the context of aging modern planned neighbourhoods. 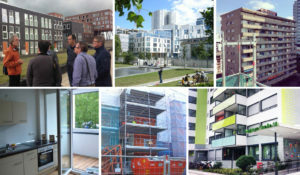 Begun in 2006, this program has included site tours of various buildings and neighbourhoods as well as interviews with residents, architects, engineers, community planners, civic officials, funding agencies and political leaders to examine the full range of opportunities and challenges related to successful renewal. 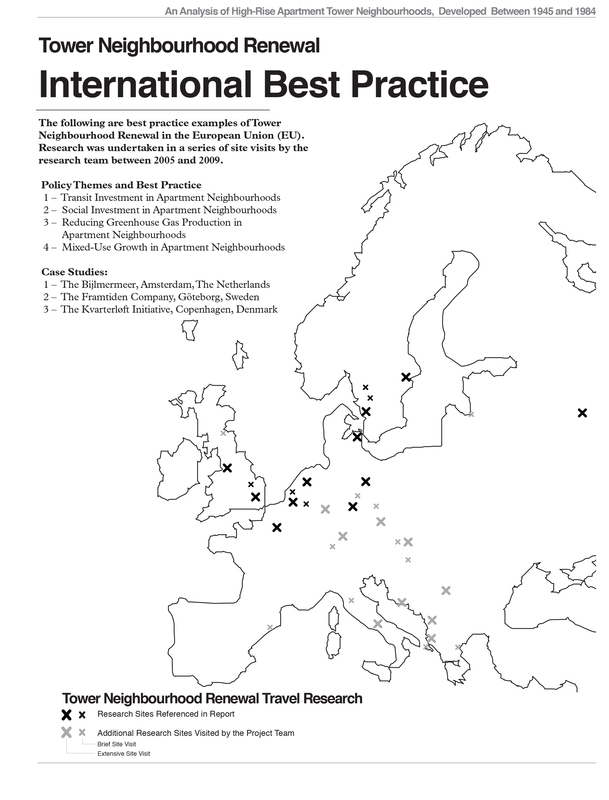 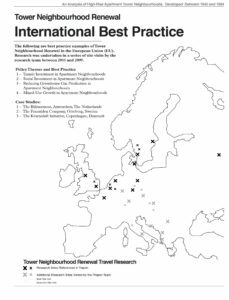  Findings have been published in various formats including the research brief ‘Tower Neighbourhood Renewal International Best Practice’ available for download here.